This is a follow up post to Road Node 101. 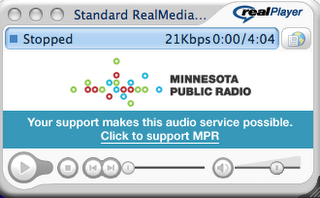 Our interview from the event made it's way onto Minnesota Public Radio. A special thanks to Kateri Jochum for coming to the event, and having a micrphone ready for recording.